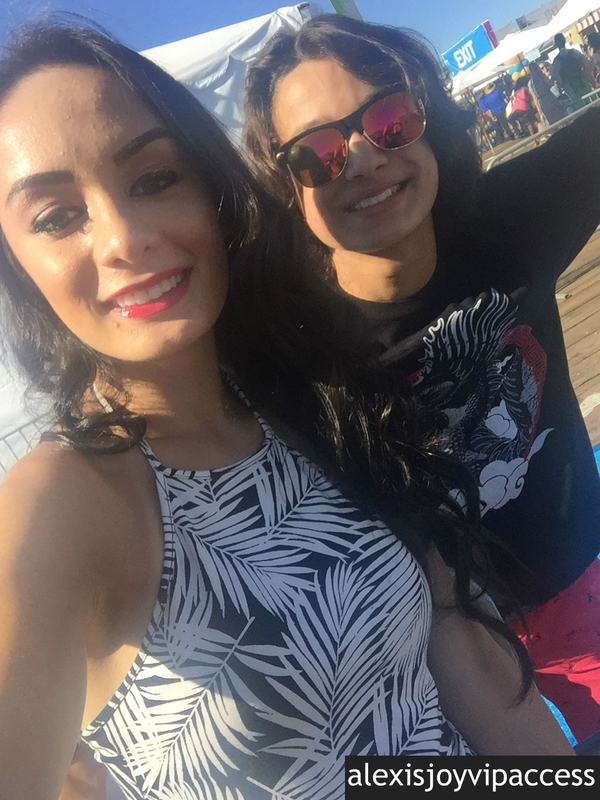 VIPAccessEXCLUSIVE: The Extraordinary Rio Mangini Updated Interview With Alexisjoyvipaccess At The 2016 Mattel Party On The Pier! Every day there is always something new and exciting in the always hectic life of the magnificent actor, Rio Mangini! Rio Mangini is truly a genius and anything that he works on, whether it is working on a hit Nickelodeon TV show or his EDM music or blowing everyone’s mind away with his piano playing skills, he always creates such extraordinary masterpieces. As he is just about to turn 14-years-old, Rio Mangini has already accomplished an incredible amount of amazing things, and with each and every project that he works on, he continues to bring more and more people into his fan base who are always amazed with just how spectacular he truly is. Rio Mangini is known for being a part of many exceptional projects including Nickelodeon’s Bella and The Bulldogs and Nickelodeon’s original movie, “One Crazy Cruise,” Disney X D’s Kickin’ It, Disney Channel’s Good Luck Charlie, and many more! When he’s not working on some fantastic acting project that we love watching, you can most likely find Rio Mangini’s swift fingers on the piano mesmerizing everyone with his talent as he will definitely be the next Beethoven or Chopin. There is never a dull moment for the outstanding Rio Mangini as he even is working on EDM music of his own and just recently wrapped a much-anticipated movie with Jason Ritter and Jamie King. He truly has a talent like no other and Rio Mangini is one of the most gifted and talented individuals to walk on this planet. Needless to say, we are super excited for all of Rio Mangini’s continued successes and the sky is the limit for this multi-talented, young man! I, Alexisjoyvipaccess had the great honor of covering the outstanding Mattel Party on the Pier event for the third year in a row and had an excellent time catching up with and interviewing the remarkable Rio Mangini again at the event. Rio Mangini dished exclusively to Alexisjoyvipaccess all about what it was like for him working on his new movie, what would be his dream role to portray, and so much more only in our VIPAccessEXCLUSIVE updated interview. Rio Mangini even took on a fun speed round and gave us a sneak peek on the two Halloween costume ideas he has in mind (and he needs your help to choose which one to wear this year! ), what he is looking forward to the most this fall season and more – hear what the terrific Rio Mangini had to say in our VIPAccessEXCLUSIVE updated interview below. Thanks for another fun interview, Rio – always the greatest time chatting with you! Check out my VIPAccessEXCLUSIVE updated interview with the brilliant Rio Mangini at the 2016 Mattel Party on the Pier below! The Mattel Party on the Pier is a fantastic event perfect for families and friends to attend together. It’s a fun-filled day with many exciting activities, awesome rides, and the best part of it all is that it benefits the Mattel Children’s Hospital UCLA! Next VIPAccessEXCLUSIVE: The Remarkable Lance Lim Updated Interview With Alexisjoyvipaccess At The 2016 Mattel Party On The Pier!